With industry adherence ratings of 50 percent on average you have to take action to improve your patients’ adherence in order to improve your performance rating. Learn more about how Computer-Rx's enhanced sync process! If your patient is in need of a CMR it will show in your pharmacy software and should allow you to simply click a button to sign into Mirixa or Outcomes to complete the evaluation. You may notice some patients have MTM cases that are not full CMRs. Completing these could also boost your performance ratings, decreasing your DIR fees and making your more likely to be a part of Medicare D plan preferred networks. 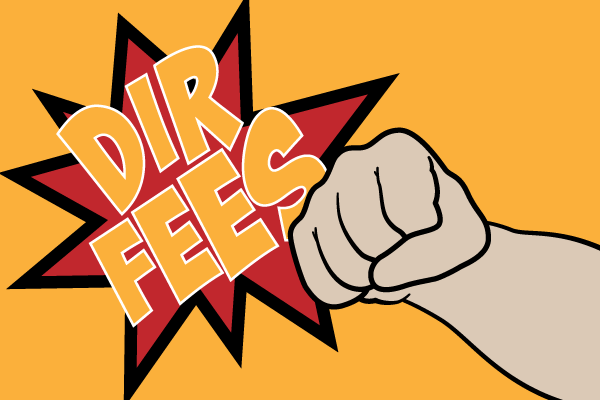 Most industry experts say that DIR fees are not going anywhere anytime soon. Even so, community pharmacy cannot just roll over and die. Where would your patients be if this was the approach we took?